Digital marketing is an effective tool to use for business and measuring its performance with audience engagement, traffic and impressions have become readily available with tools like Google Analytics and other marketing software. To focus on the right measurement for your business goals, looking into the right KPIs is vital. Here are a few useful metrics that you can benefit from with KPI measurements. 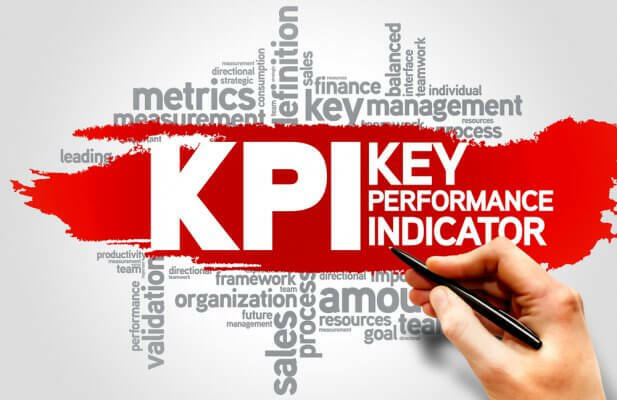 Key Performance Indicators or KPIs are measurements that affect the objectives of your marketing plans. Tracking the right KPIs to measure your analytics will enhance your decisions for marketing efficiently for your business. Out of all of the benefits of tracking your KPIs, this one is by far the most important. For digital marketers, this tool is used to access what you have and tell you if your strategy is working. To calculate this, you must be able to connect new sales to your digital marketing strategies. Your website is the face of your company and what attracts new clients. Tracking what sources are leading new traffic to your site either by organic searches through a search engine, direct searches from visitors typing your URL in or referral searches from another website should be measured and compared. Other terms to keep in mind are bounce rates which are measurements that track when visitors only visit a portion of what your website has to offer and total conversions which measure profits from your marketing strategy. To measure your online campaign’s performance, you will need to consider your cost per mile, cost per click, click through rate and cost per acquisition. Cost Per Mile or CPM involves measuring advertising in the form of radio, newspapers, magazines, television, impressions online and out-of-home advertising. Cost Per Click or CPC is when advertisers pay a publisher and agree on a flat rate when their ad is clicked. This is a popular method with keywords used on watch engines like Google or Bing. Click Through Rate or CTR is a method that measures the number of times an ad is clicked versus its impressions. Cost Per Acquisition or CPA is an online buying method that involves the advertiser paying for a particular action that takes place. Social media plays a significant role in the interaction you have with your audience. A Social Interaction KPI measures your interactions with your audience and measures if it is effective. This in return affects any further marketing plans and goals. While using KPIs are effective, choosing the right measurement is essential to your business goals and objectives. Learn which metrics directly affect your strategies and accommodate them to optimize your results, contact us to set an appointment.